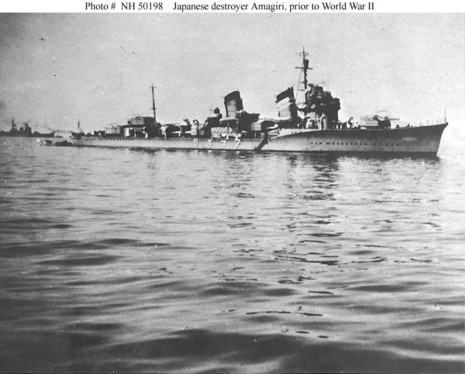 Conflicting statements have been made as to whether the destroyer captain had spotted and steered towards the boat; author Donovan, who interviewed members of the destroyer crew, believed the collision was not an accident, though other reports suggest the Amagiri's captain never realized what happened till after the fact. Damage to a propeller slowed the destroyer's trip to its home base. PT-109 was cut in two. Seamen Andrew Jackson Kirksey and Harold W. Marney were lost, and two other members of the crew were badly injured. 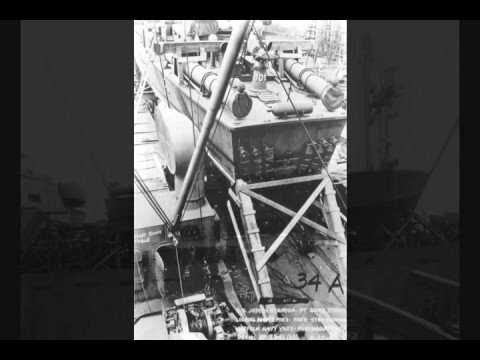 For such a catastrophic collision, explosion, and fire, it was a low loss rate compared to other boats that were hit by shell fire. PT-109 was gravely damaged, with watertight compartments keeping only the forward hull afloat in a sea of flames. PT-169 launched two torpedoes that missed the destroyer and PT-162's torpedoes failed to fire at all. Both boats then turned away from the scene of the action and returned to base without checking for survivors. 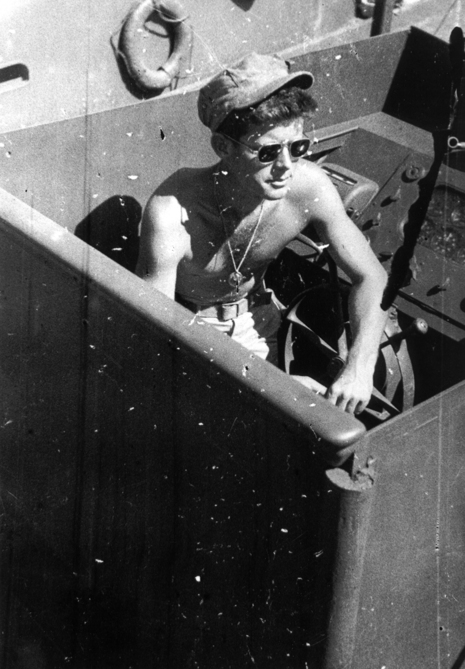 Despite his own injuries, Lt. Kennedy was able to tow Patrick McMahon ashore, a strap from McMahon’s life jacket clenched between his teeth. Six days later two native islanders found them and went for help, delivering a message Jack had carved into a piece of coconut shell. 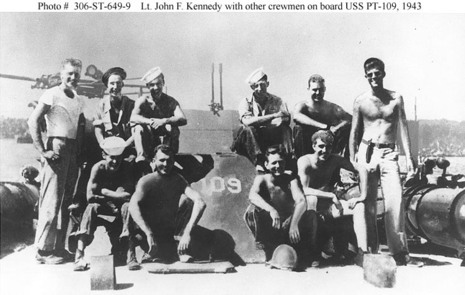 The next day, the PT-109 crew was rescued. Jack’s brother Joe was not so lucky. He died a year later when his plane blew up during a dangerous mission in Europe.